Is this the new Milwaukee Bucks logo? A while back, there was a rumor about the Bucks getting a new logo and this post from the Chris Creamer board. -Green & Cream… no other colors. 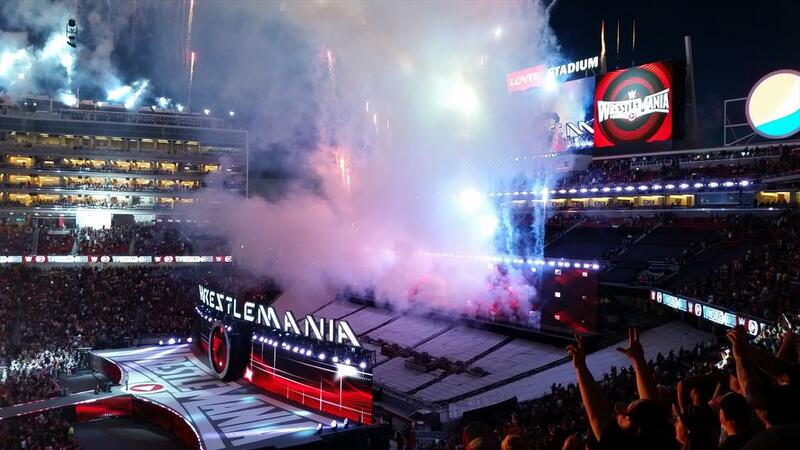 After attending last night’s WrestleMania 31 at Levi’s Stadium, I have five thoughts I want to share. 1 – It was super sunny. Because the start time of the first match was at 3:00 and being on the West Coast, most of the entire show was in broad daylight. I was in the sun for that entire time. I had my cap, sunglasses, sunscreen but it was still brutal. I can imagine it being the same for the wrestlers. Still, there is something cool about seeing the wrestlers in broad daylight. It was like some gladiator fight at the Colosseum. Visually, it was great. And as the show went on, it got darker and darker and finally for the last two matches, the sun had set. Great visuals. I will be there! Crossing that off my bucket list. 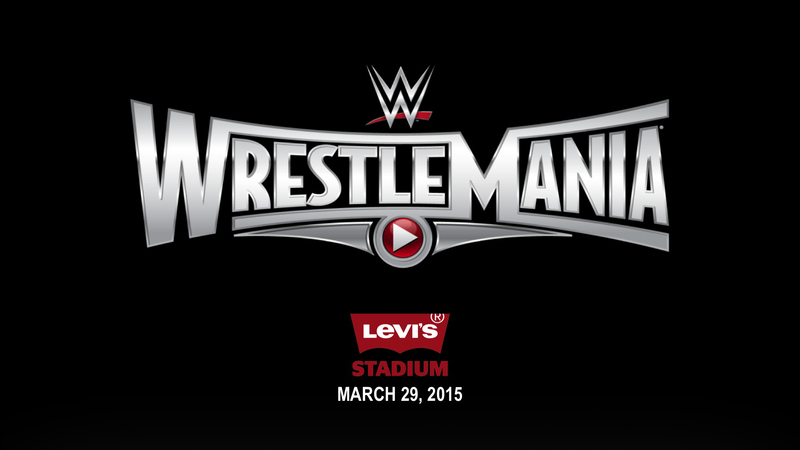 WrestleMania 31 is here and I am actually going to be there in attendance. I have always wanted to attend this extravaganza and now I am here. But what’s going to happen tonight? Here are my predictions for the matches for all your curious folks. I don’t know who is going to win this. Last year’s champ Cesaro isn’t even on the actual PPV event, but as a pre-show deal. Great career booster this thing gives, huh? And this show gets that treatment now. I predict Damien Sandow will get the push he needs by winning this. I was hoping Adrian Neville would be in it, but it’s Hideo Itami and I was hoping that the NXT guy would win and get a roster push. Last night I attended the WWE Hall of Fame. If you’re not a wrestling fan, this isn’t the kind of event you would enjoy. In a sense, it was a lot of talking and reminiscing, which was nice for a wrestling fan in me. 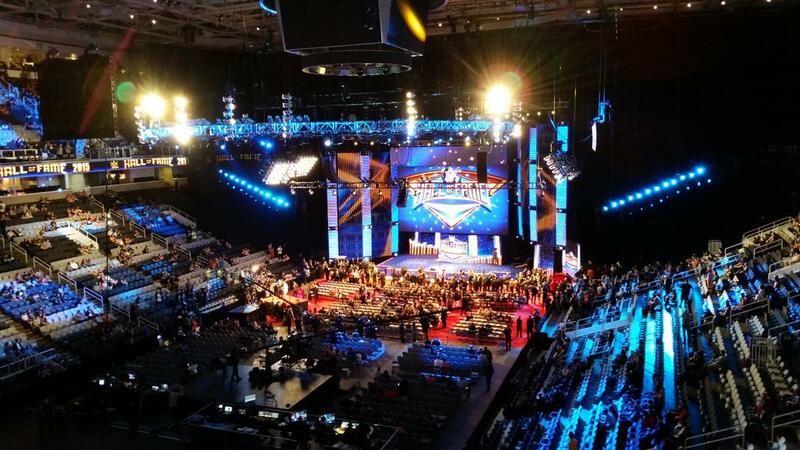 It was held at SAP Center and the setup was pretty nice. I shot a lot of Vines of the event and the highlight of the night might have been the speech from Daniel Bryan as he introduced the late Connor Michalek as the recipient of the Warrior award. A’s pitcher Sean Doolittle’s girlfriend Eireann Dolan is so based. What a great idea to buy tickets from fans who don’t want to go to Pride Night. Here’s the question that was asked and depending on who you ask, you will get a different answer. Statistically, Wayne Gretzky is the easy choice. He has so many records, the championships and heralded as the greatest ever in his sport. Steve Nash holds some records in the NBA, but nowhere close to what Gretzky has accomplished. So why is this a tough question? Canadians are (stereotypically) supposed to be good at hockey. It’s in their blood. So even though Gretzky was great, there is not a lot of a surprise factor that he is the greatest in his sport. If not him, maybe it would have been some other Canadian.